Home > How much does IVF cost in the UK? How much does IVF cost in the UK? 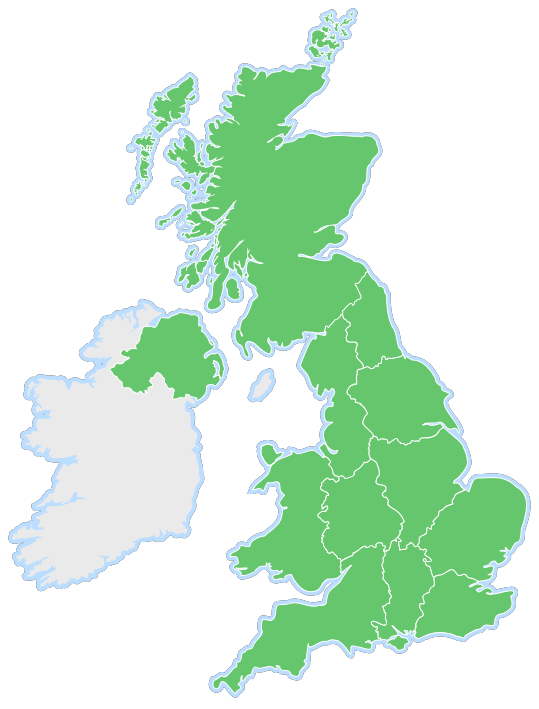 With over 90 registered IVF clinics in the UK, IVF treatment is available in a range of prices. The cost of a IVF cycle usually includes your scans, egg collection, embryology and embryo transfer. Medication, tests and additional procedures are not normally included in the cost of a cycle and are charged seperately. With this in mind, the following data from *Opinium Research compares the cost of a IVF cycle in the UK from 70 different IVF providers. The cheapest IVF treatment in the UK is £2,500 at abc ivf which includes everything you need for treatment, even medication. *All figures were collected between 15th and 21st September 2017. Most data was taken from the companies’ websites or via email where not immediately available online. 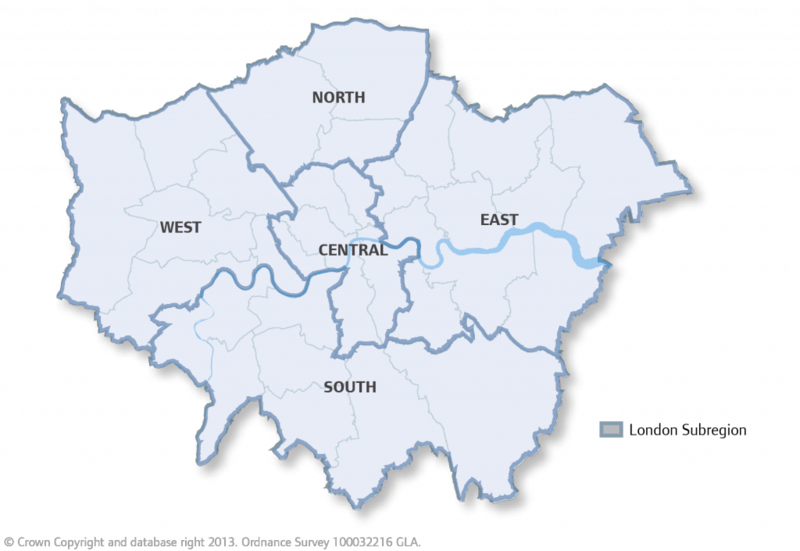 London data is classed as any clinic within the M25. Despite this lowered cost, abc ivf still maintains excellent success rates. Are you eligible for ivf treatment with abc ivf? See our criteria guidelines here.